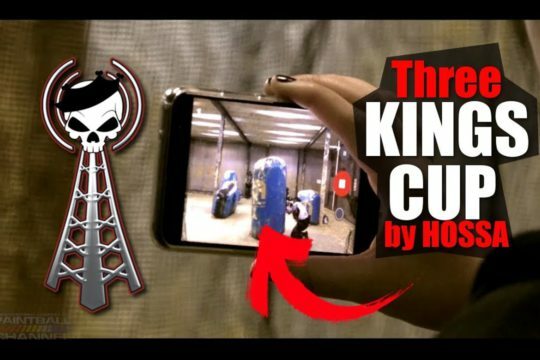 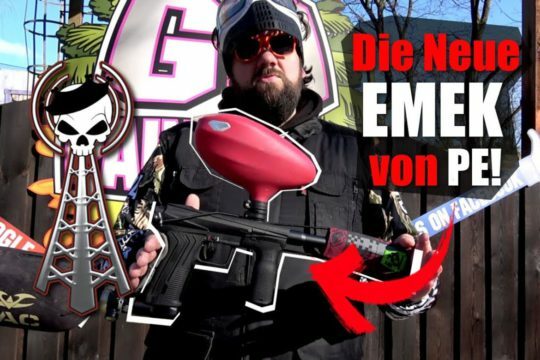 Home > Legendary Paintball Moments > Epic Paintball Moment Overshooting is not a crime! 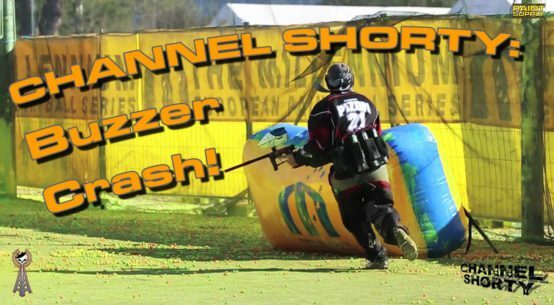 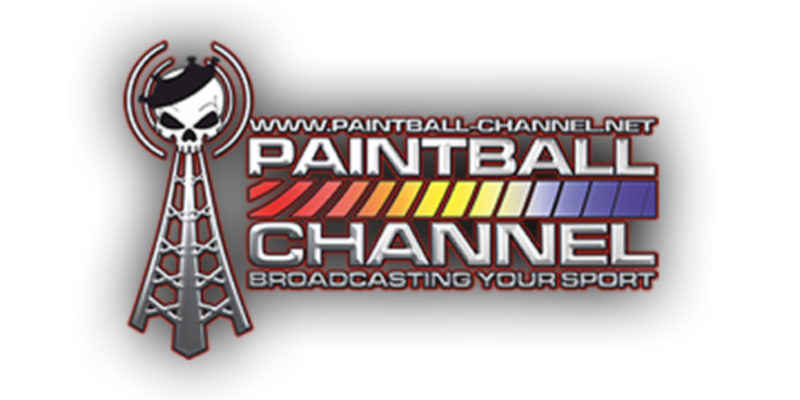 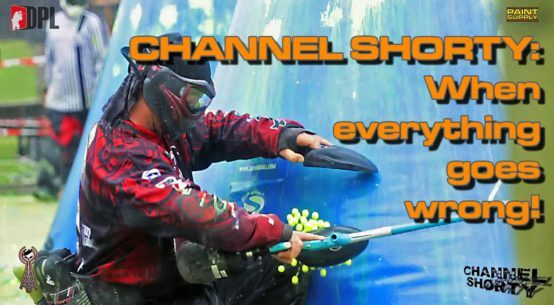 Epic Paintball Moments Overshooting is not a crime. 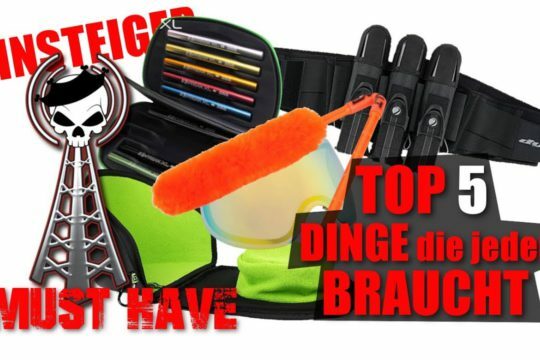 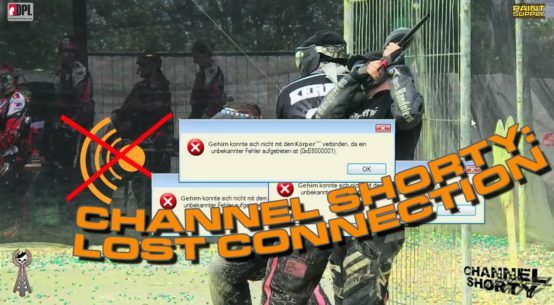 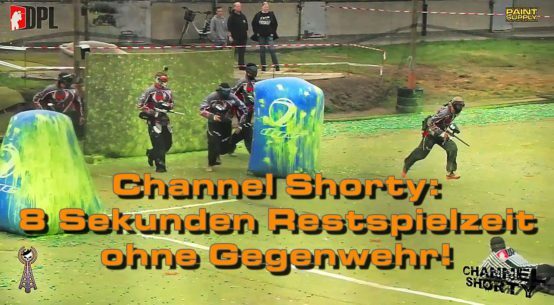 Einer dieser ledendären Momente auf dem Paintball Feld, oder wie seht Ihr das?